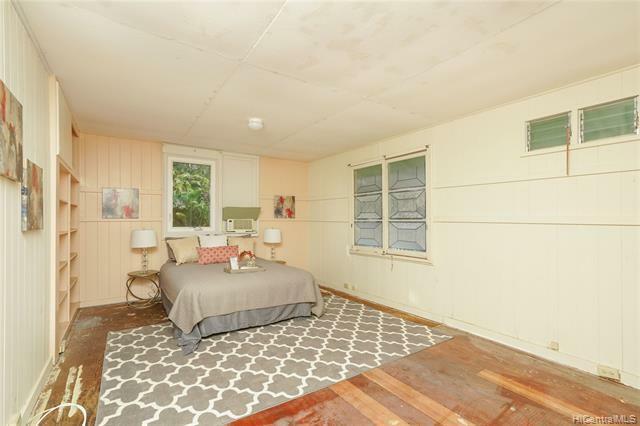 Live in town and feel like you’re in the country on a quiet, dead end road with no traffic. 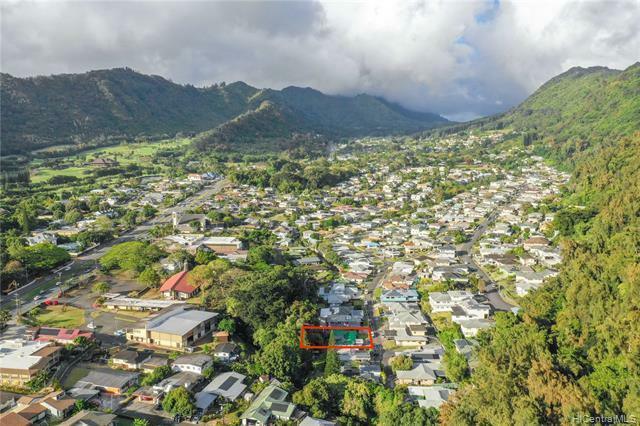 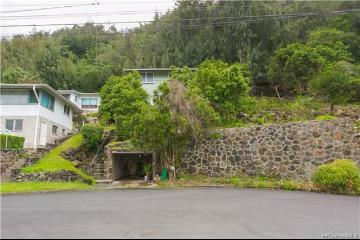 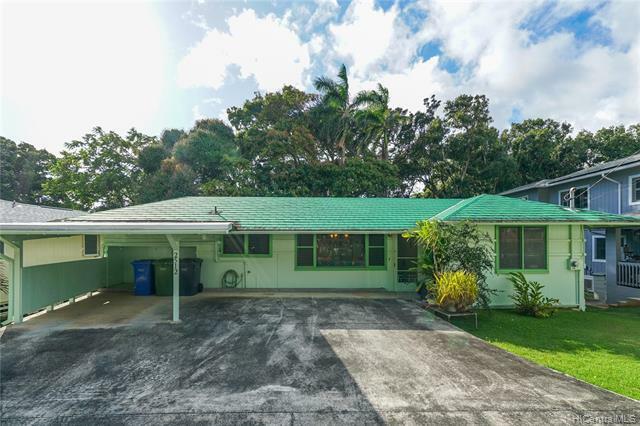 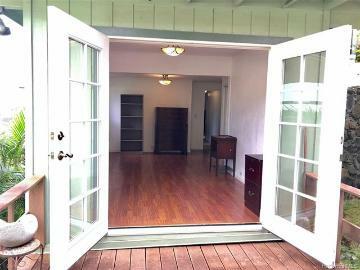 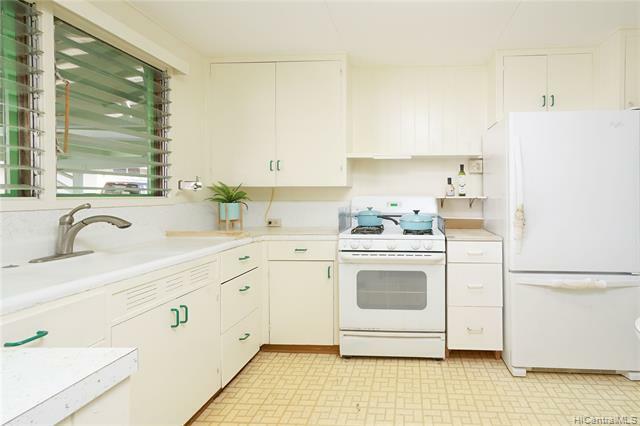 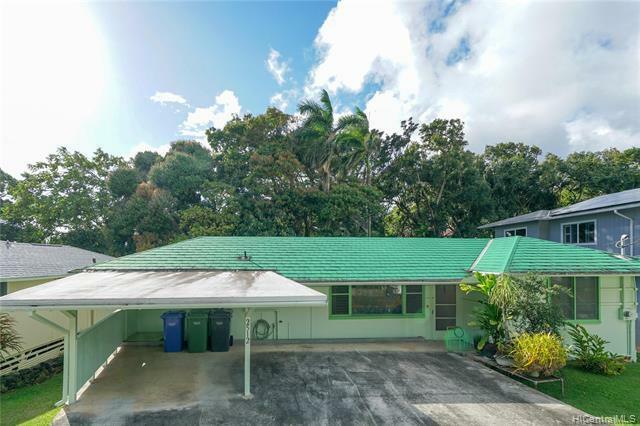 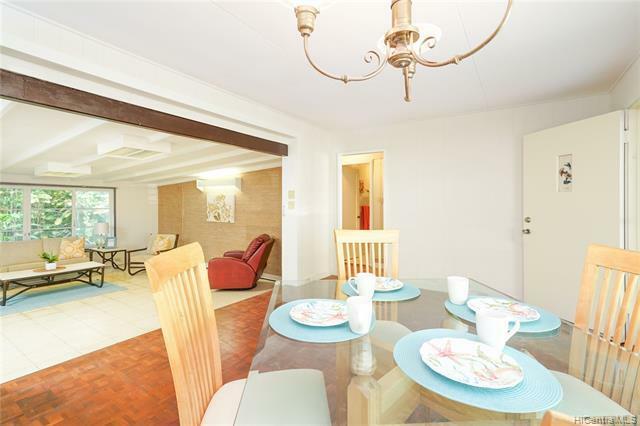 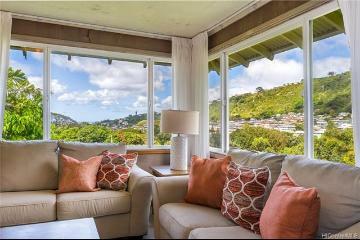 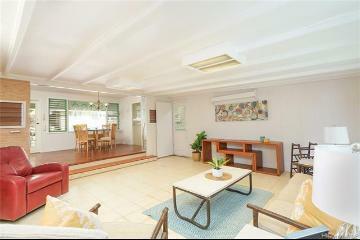 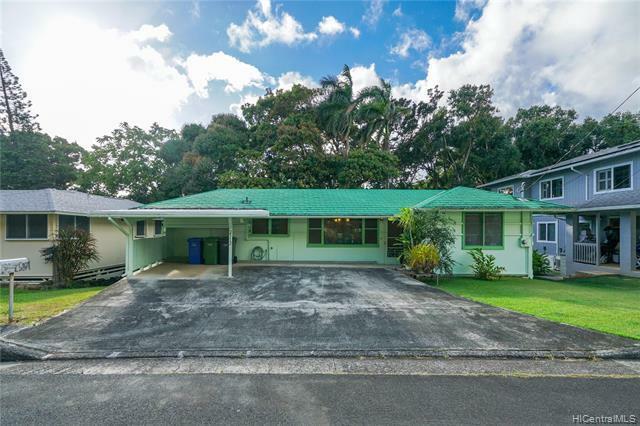 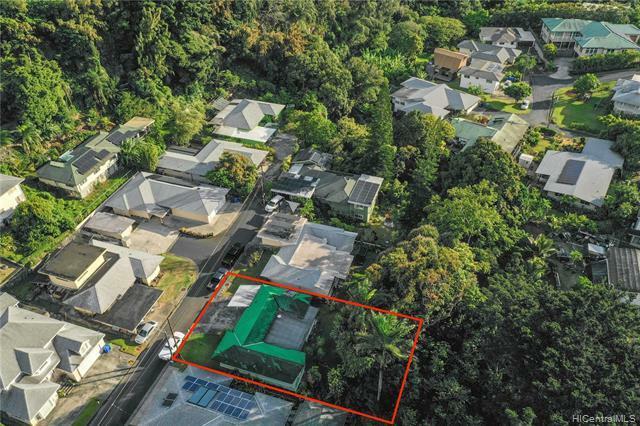 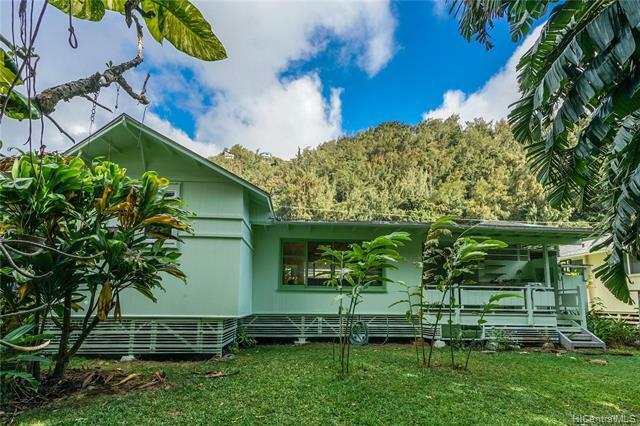 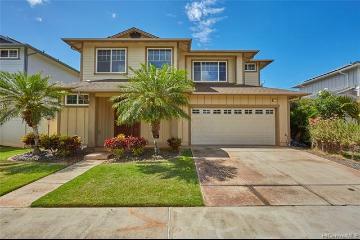 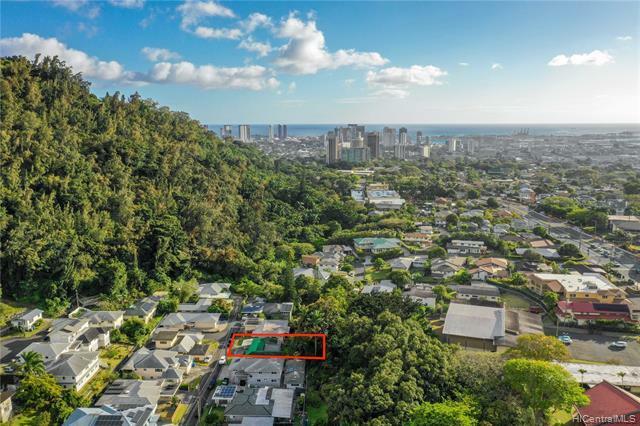 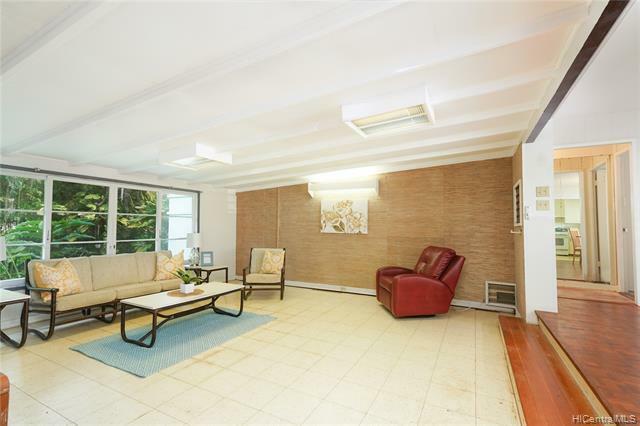 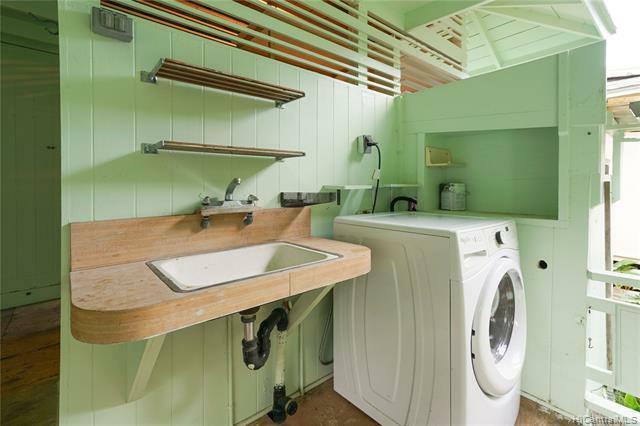 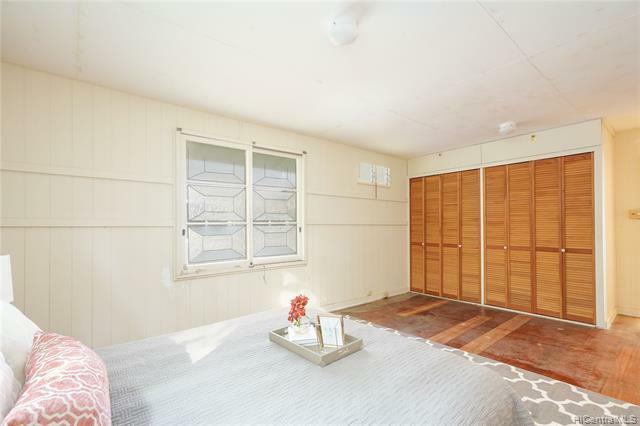 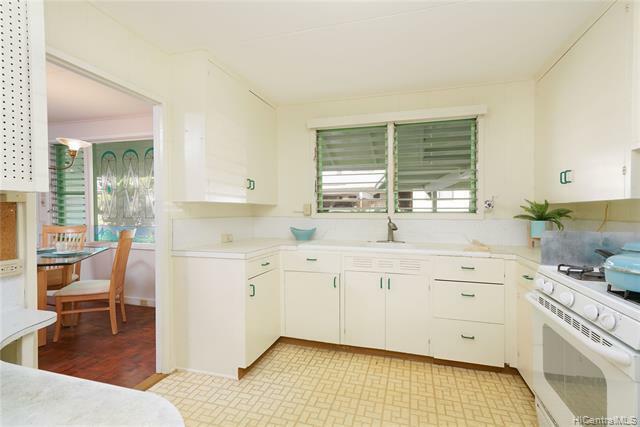 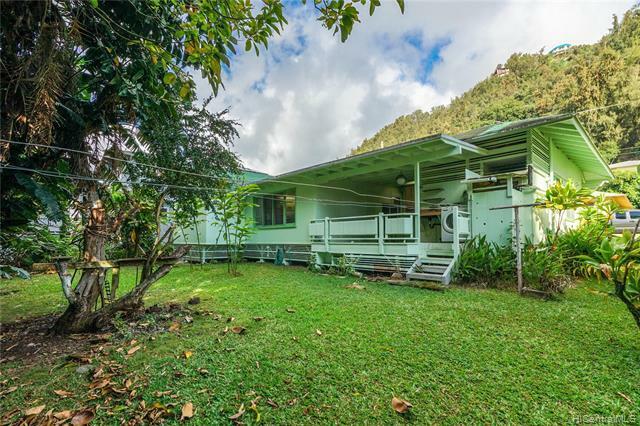 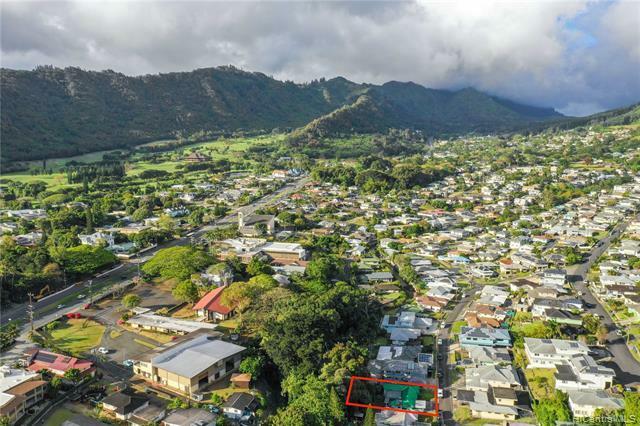 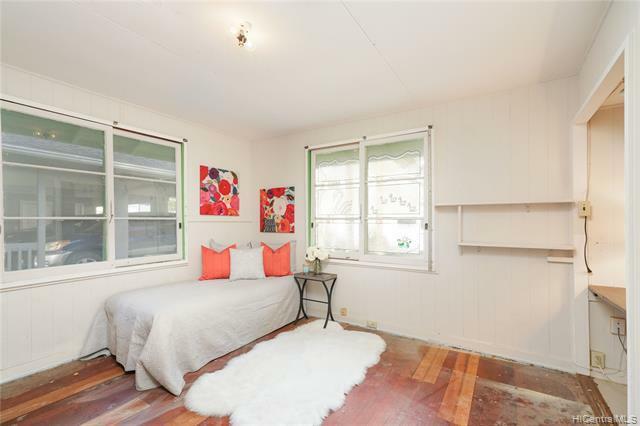 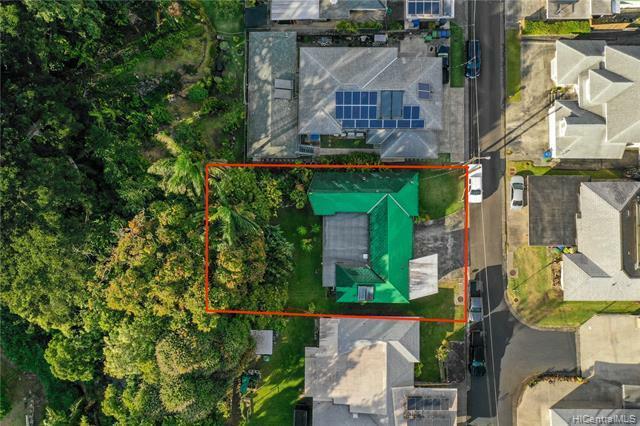 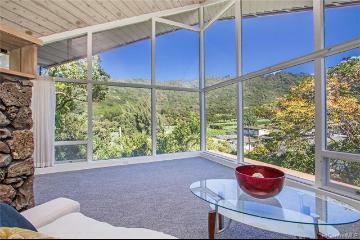 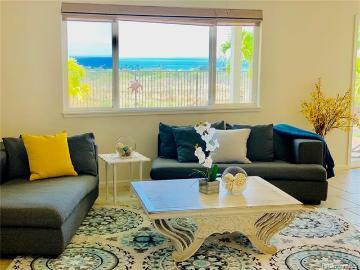 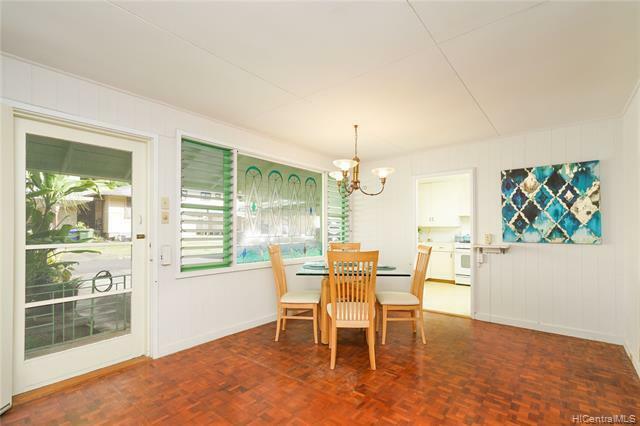 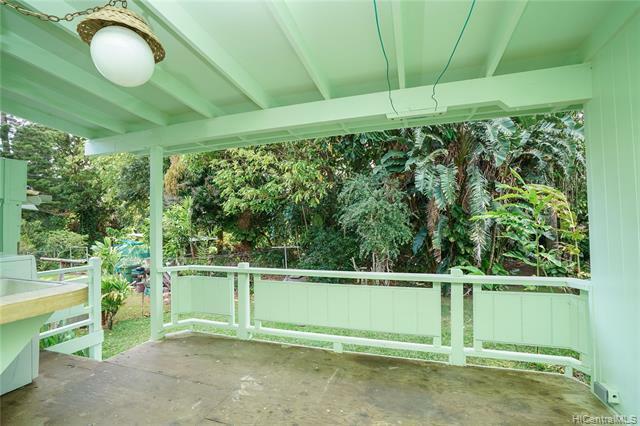 One of the lowest priced homes in the Nuuanu area! 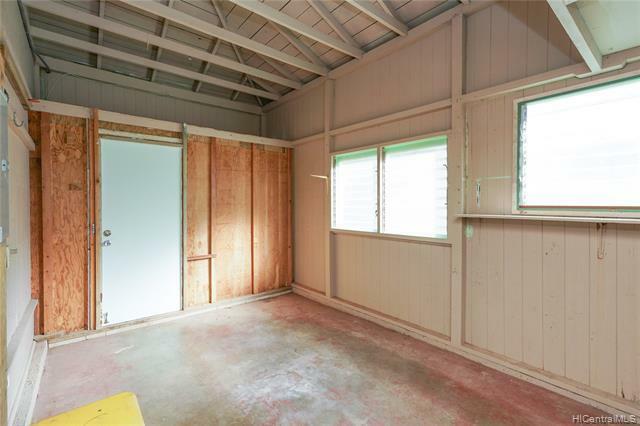 Lots of room to grow with huge potential; bring your contractor to fix up or build your custom dream home right in town. 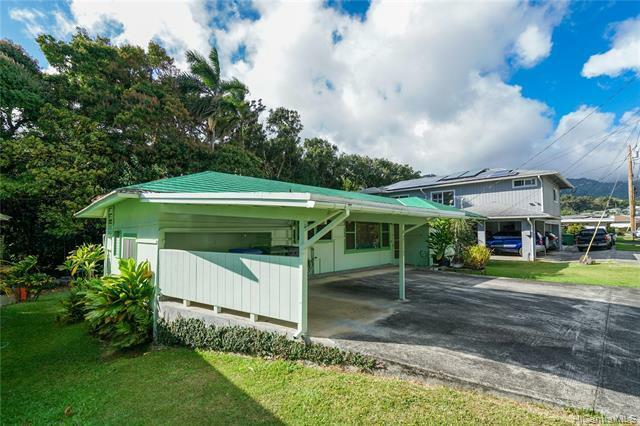 You’ll love the quiet and peaceful neighborhood with gentle island breezes. 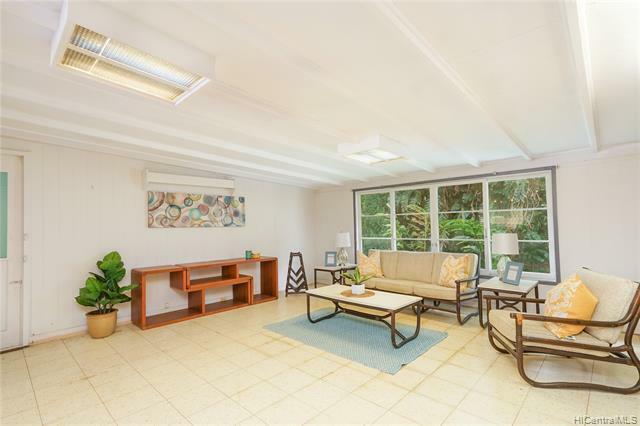 Avoid the hassle and frustration of sitting in traffic and enjoy more free time with your family with a stress free life. 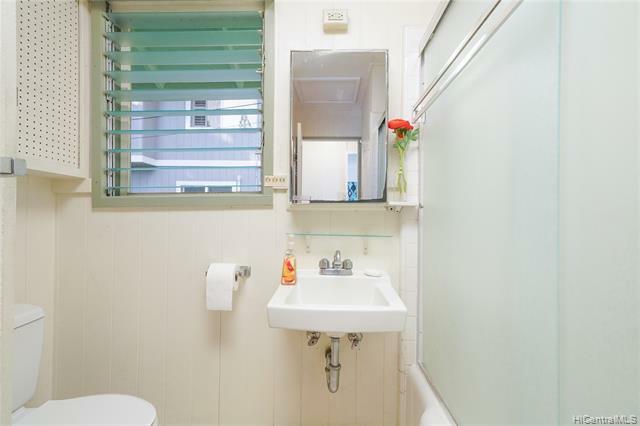 Ideal for medical professionals and downtown businessmen (get to work in 10 minutes!). 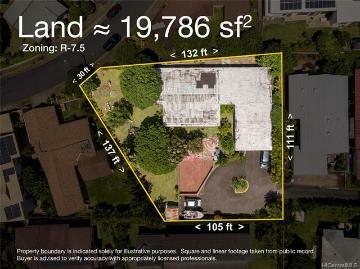 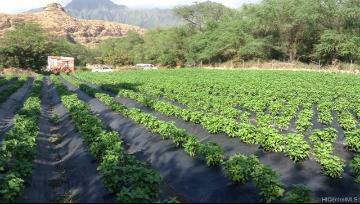 2512 Klebahn Place, Honolulu, HI.